When you’re developing a product, you will want to get your manufactured parts completed as fast as possible so you can get the product to market in a short timeframe. To get your project off to a great start, there are some things you can do when requesting a quote from your manufacturing partner that will improve the quality and speed of production. The choice of the ideal material is based mostly on the intended use of the finished product, its durability, cost, weight, and type of finish. We can offer advice about the right material if you’re not sure. 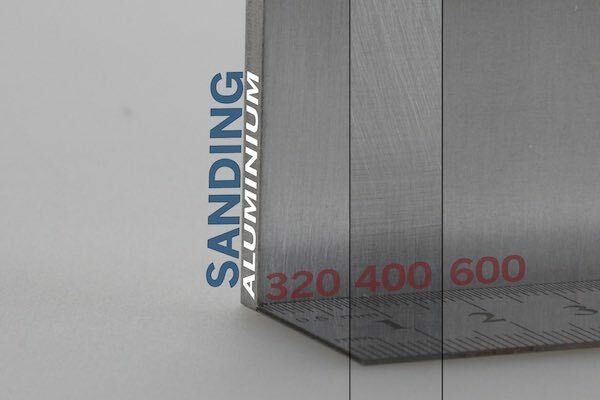 Some types of stainless steel are well suited for 3D metal printing. If specifying a metal, tell us the exact type, grade and hardness. If calling for a stainless steel, remember that there are many types and they have different properties! We have a list of stock materials, but can order specialty metals at your request if you’re sure what you want. For plastics, the precise compound or product trade name is best, if known. In our experience, we’ve found that there are ten common plastics that cover most applications. Remember also that compounds can be modified with the addition of fillers like glass fibers. 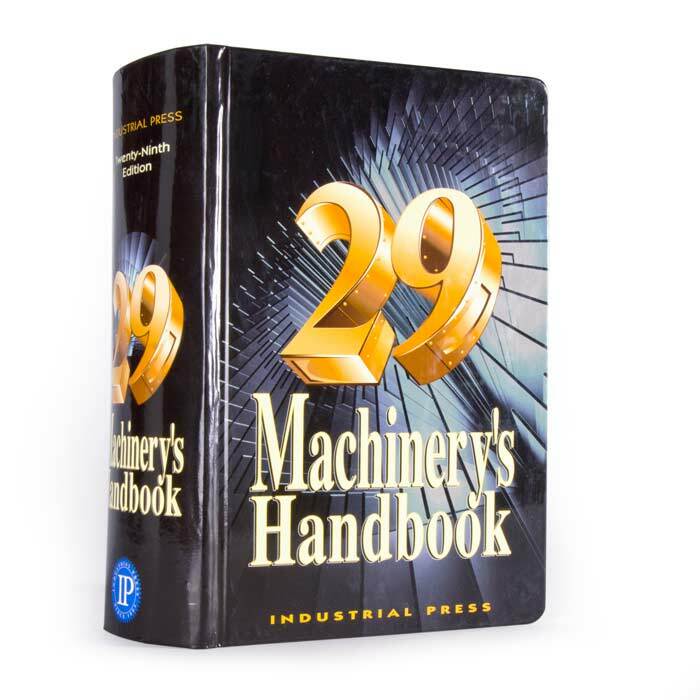 The intended use of the product can greatly influence the type of material best suited for it, as well as the appropriate manufacturing process to make it. 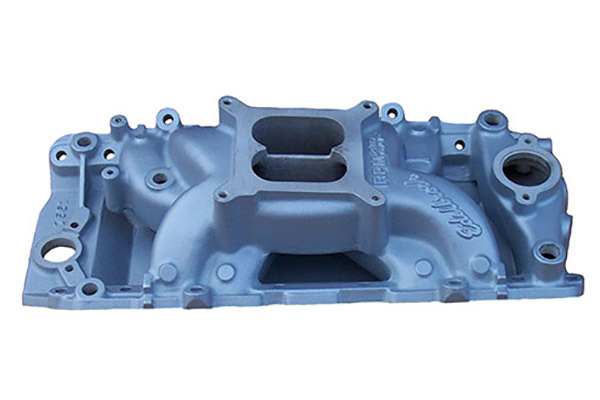 Complex shapes like this manifold are best made with die casting. For example, the handle of a power tool will need to be tough, impact resistant yet lightweight. This suggests either plastic injection molding in ABS or pressure die casting in magnesium. The more you tell us about what you’re trying to do, the better we can refine the production to suit your needs. Although we can make any quantity of parts from one to one million, different processes are best suited for different volumes. 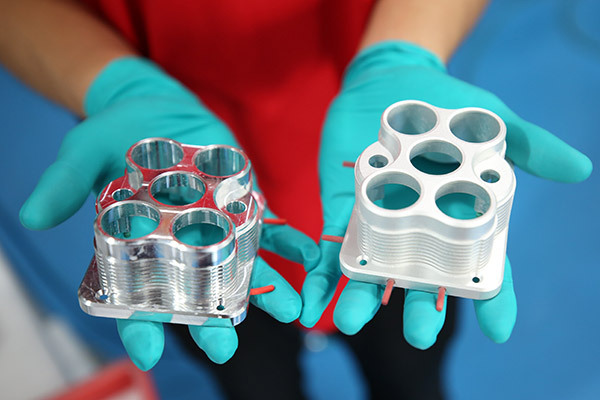 For example, vacuum casting is ideal for up to 20 prototypes, while plastic injection molding or pressure die casting are high-volume production techniques not typically suited for prototyping because they require hard tooling. Also, as volumes increase for injection molding, harder and more expensive grades of metal are required to make durable tools. This should be known in advance to the supplier so they can recommend the material that is both economical yet suited for the expected quantity. Every manufacturing process imparts its own finish on the surface of the raw material. For example, CNC milling typically makes a swirled pattern that can by smooth and flat to the touch but appears a bit random to the eye. We normally debur the sharply cut edges as a minimum to make these parts easier to handle unless you specify otherwise. The aluminum part on the left is freshly milled, and on the right after sandblasting. Understanding surface finishes can be something of an art, but it’s best practice to specify the flatness classification and the gloss. This can save a lot of time and trouble when it comes to getting the look that you want. There are millions of possible colors, tints and hues. 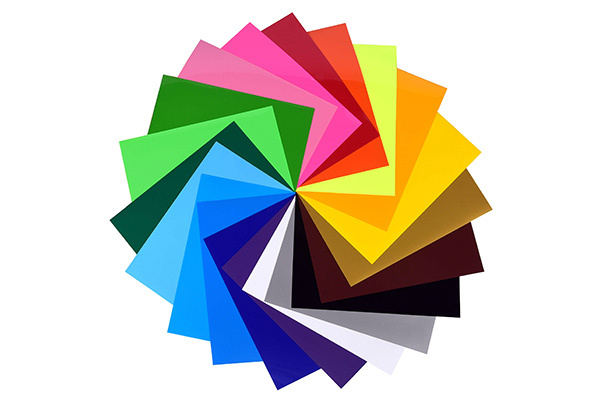 The best way to ensure getting the color your want is to reference a standard color system such as a Pantone©number or RGB color value. The next best way is to provide an exact sample of the color you want and we will test it and attempt to match it with our X-Rite spectrophotometer. Color is very subjective and so needs to be carefully quantified with a numerical system for best color matching results. A couple of important points to note: the same color may look different when applied on different textured surfaces, so ensure that a color sample you provide to us is on the same type of material as the product we’re going to make. Also, color consistency for large runs of plastic injection molded parts may not be precise due to the need to mix different batches of resin and pigment over a period of time. We make every effort to provide a close match and will send you reference parts for your approval if there is any uncertainty about this. We require exact dimensional specifications for all features of a part, along with the acceptable tolerances for each dimension. Note that for each face of a given part, there should only be one critical dimension. A critical dimension is considered very high precision and close tolerance. 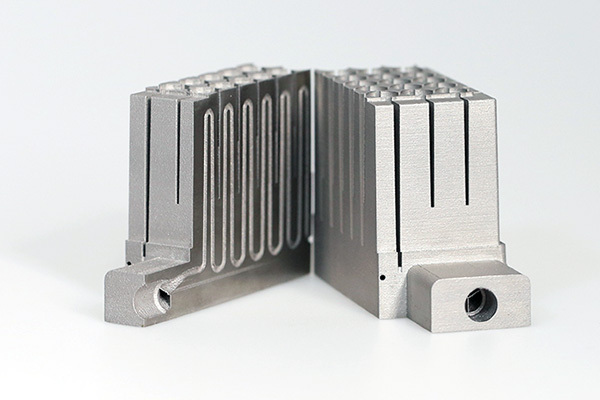 More than one per side of a part is not possible for prototypes or low-volume production, and is often not desirable in any case. Whenever possible, do not call for critical dimensions unless absolutely necessary, because they add expense and may delay production. Note that our normal tolerances for metal are DIN-2768-1-fine and for plastics they are DIN-2768-1-medium. 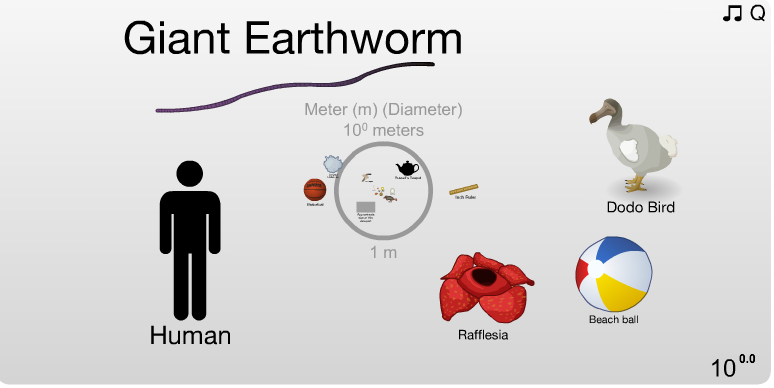 All RFQs should come with both 2D and 3D drawings. Normally 2D drawings should contain dimensional information, surface texture, color, and any other special requirements like radiused corners. Example of CAD model for a high performance fuel pump. 3D drawings are used to create CNC cutting programs and to prepare parts for 3D metal printing. Please provide us with complete, watertight 3D models. Note that there are some special design considerations for 3D printing that should be applied to your engineering drawings well in advance of requesting a quotation or there will be delays in providing accurate costing and timing information. It is acceptable to offer 2D drawings in Adobe Photoshop format, while 3D CAD files are best received in .stl, .step or .igs format. The more information you can provide to us at the beginning the better we will be able to provide an accurate quotation and to prepare the production to meet your expectations. 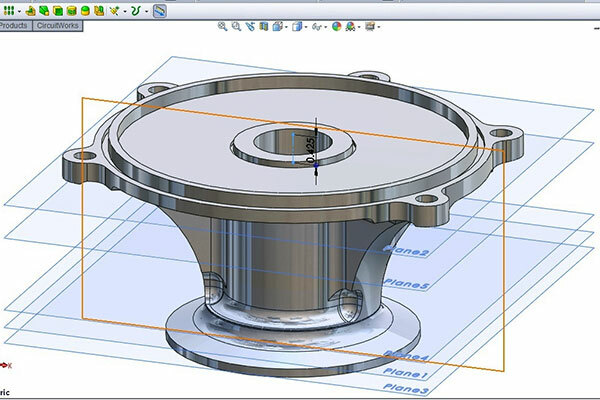 If you’re ready to start your next project, simply upload your CAD files for a quotation today.